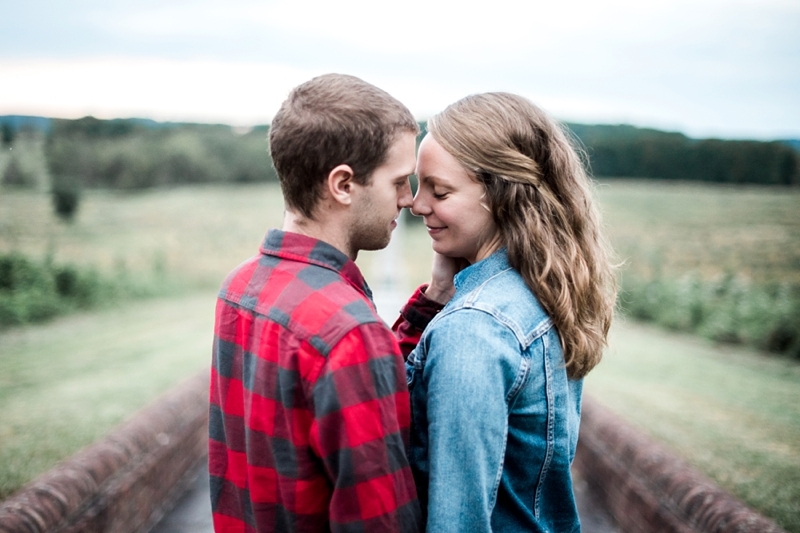 Once in a while, we get the opportunity to photograph people that are near and dear to our hearts. 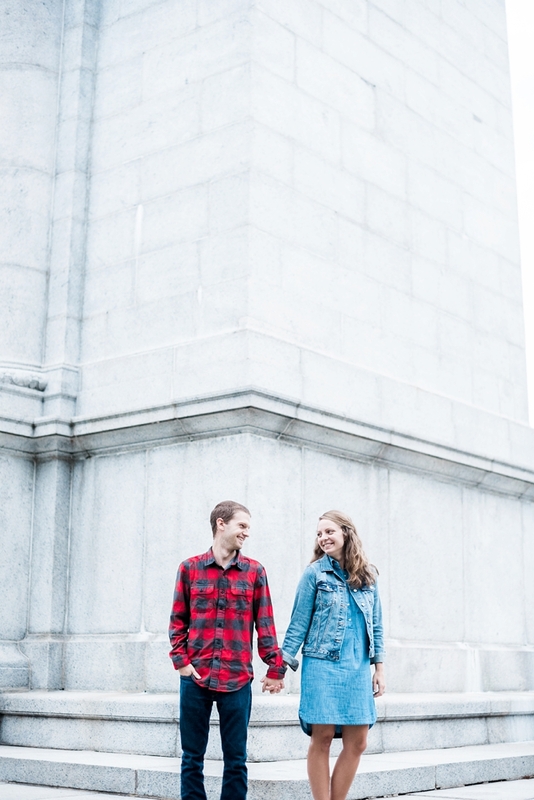 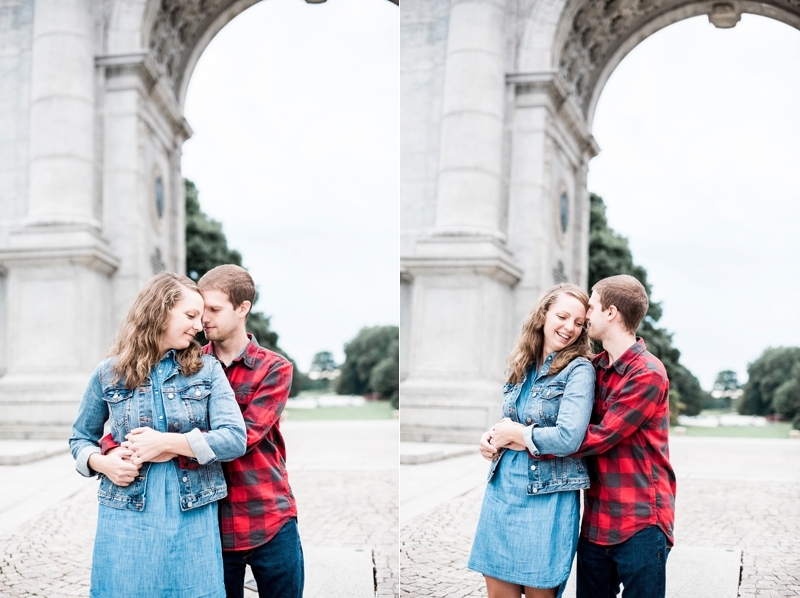 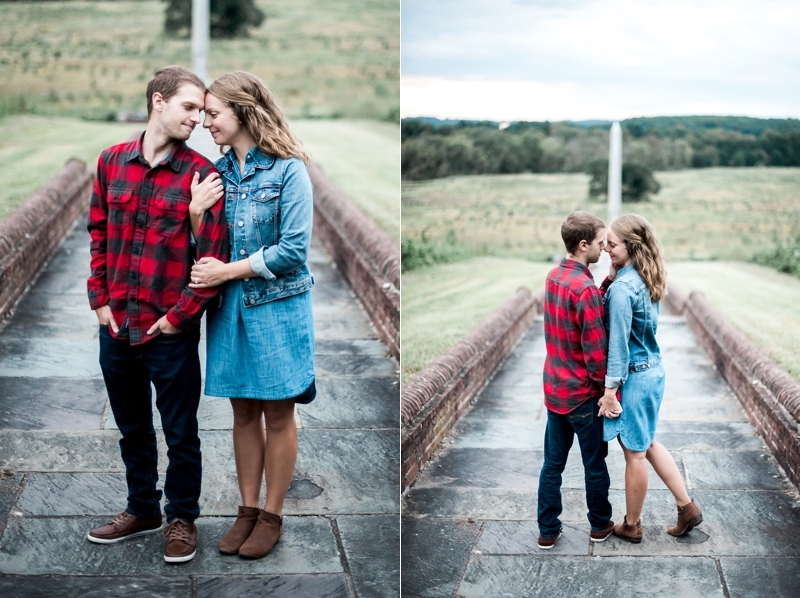 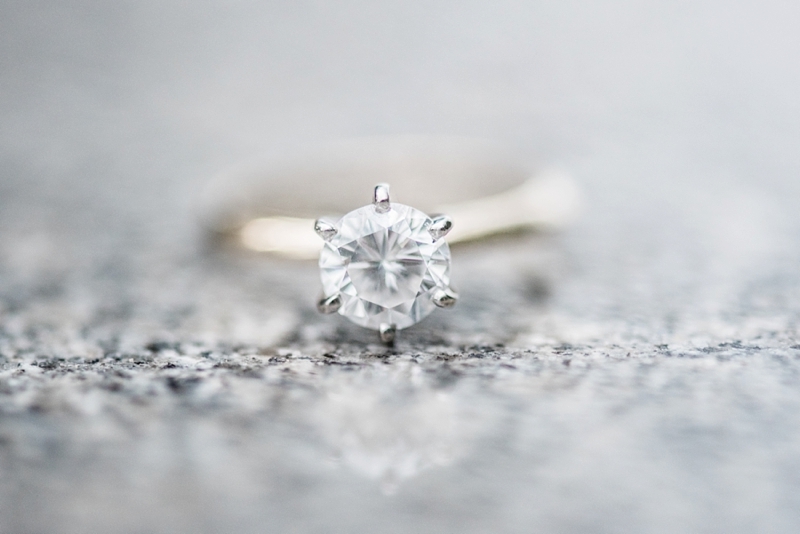 This Valley Forge engagement session with Emily & Addison is just that. 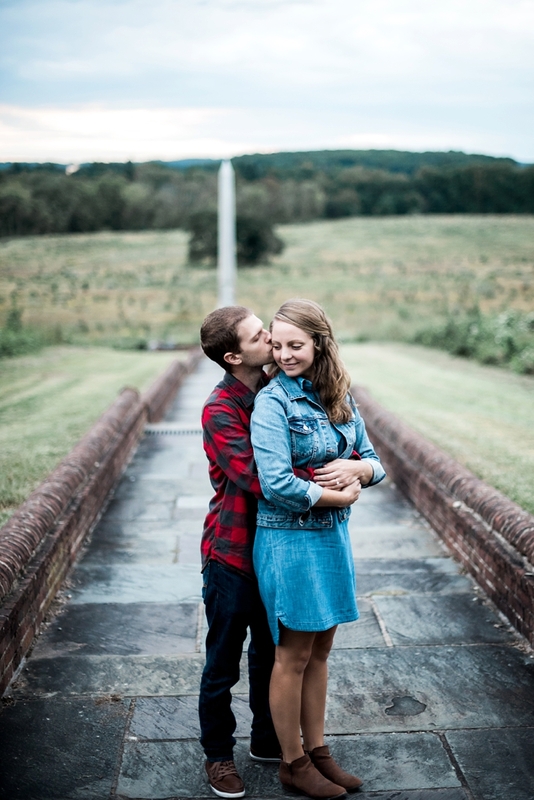 Emily and I lived together our last two years of college and now live close enough in Pennsylvania to be able to get together for dinner a few times each year! 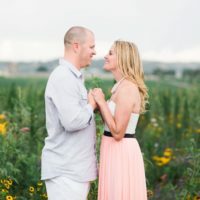 She was one of my closest friends during those formative years, and being roomies only brought us closer…from our Friday night clam chowder dates to making mac and cheese on Sundays and watching tv together to getting reading while watching Ellen each morning, she is one of those people that just gets me. 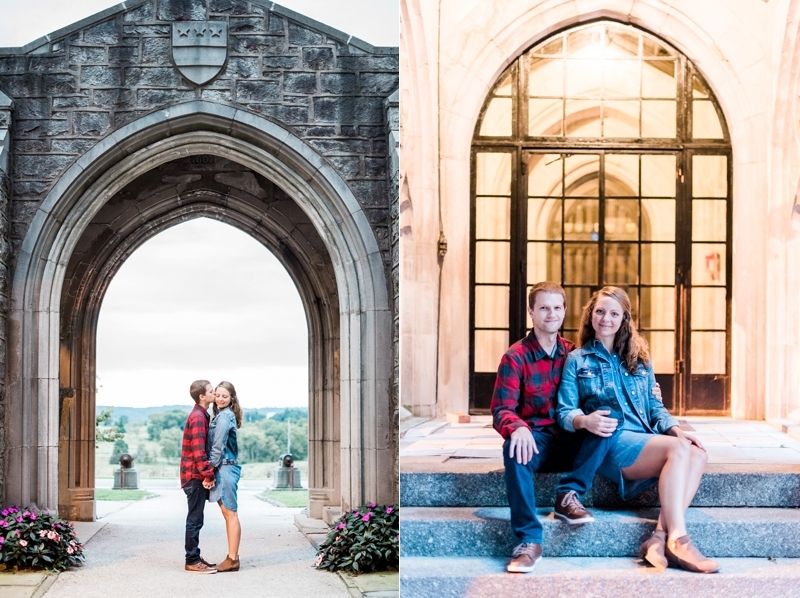 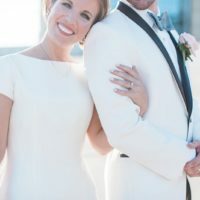 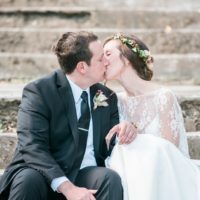 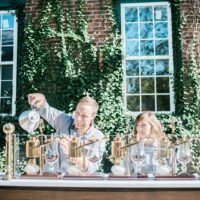 When she and Addison got engaged a few weeks ago, I found an email in my inbox asking if we’d consider photographing their wedding, but also giving us the out to “just be guests” if we wanted. 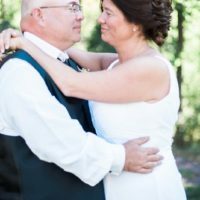 I never turn down the opportunity to celebrate with a dear friend from behind my lens, because it gives me a special viewpoint of the day, but also because I love using this gift to bless those I love! 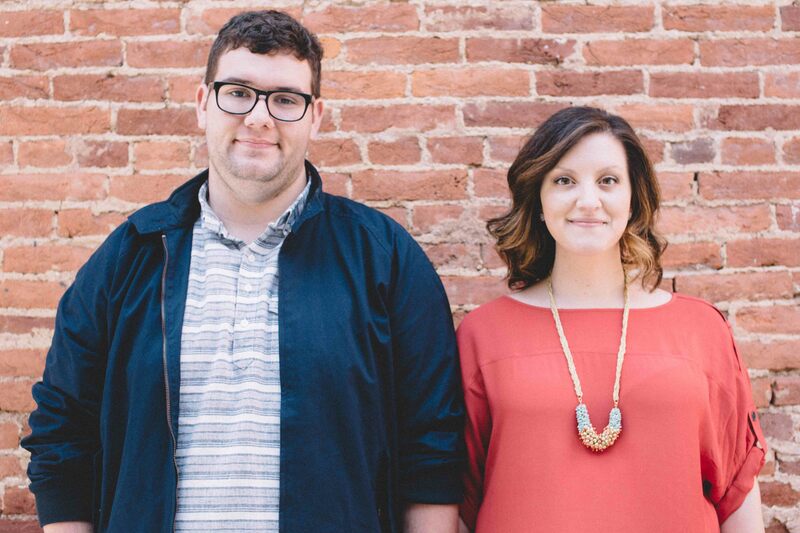 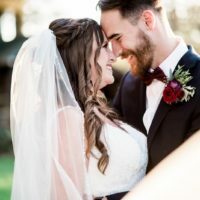 Emily and Addison met through Cru, where they both serve in ministry. 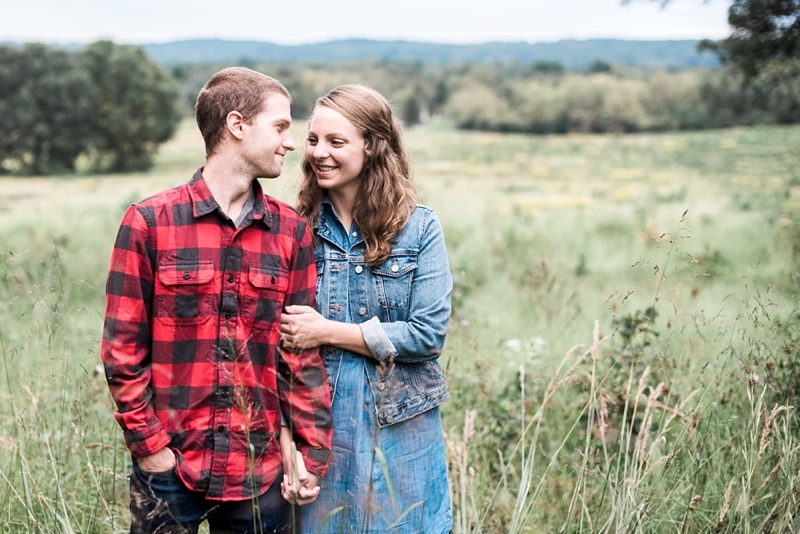 Though it was the first time we had met Addison, his love for Emily was evident, and we loved getting to catch up with them and hear about their wedding plans over dinner! 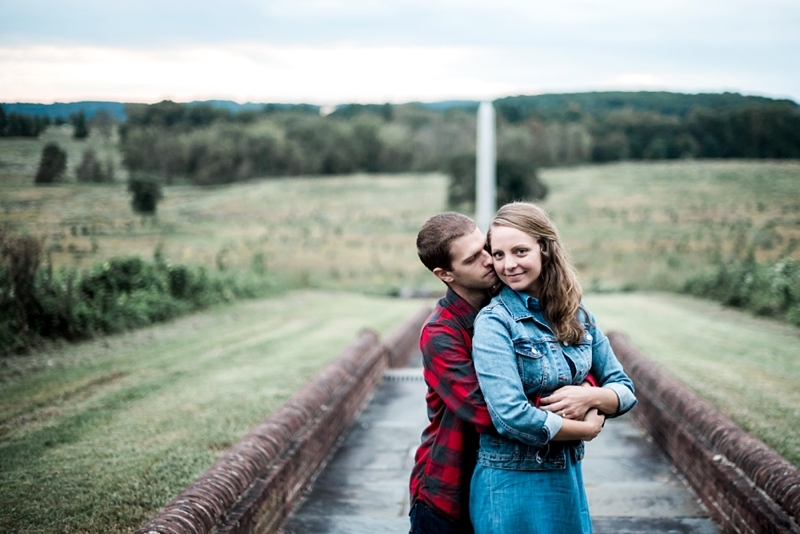 We can’t wait to celebrate this couple in 2019!